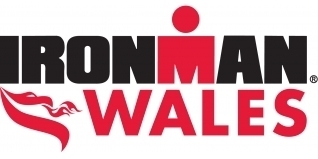 Ironman Wales 2014 was one of the first opportunities for Age Group athletes to qualify for the 2015 Ironman World Championships, and thus provides more than a year to plan and train for their Kona races. There were 50 Age Group qualifying places for Kona at Ironman Wales 2014, and here is the full list of those athletes that accepted their places for the Ironman World Championships in October 2015. Congratulations to all of you.